Perhaps the big patent war with Apple has driven Samsung a little mad. 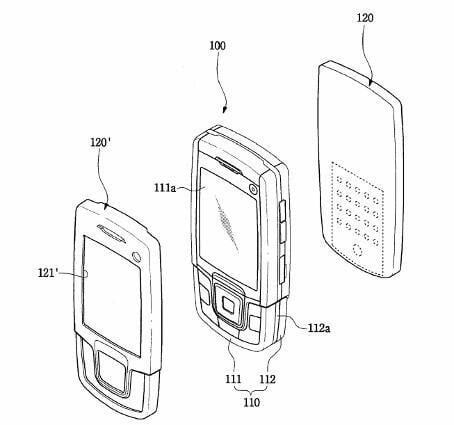 The latest news, via Engadget, is that Samsung has patented a mobile phone design which contains a rechargeable perfume sponge and is capable of emitting nice smells. So basically the scent is contained in a replaceable aromatic sponge within the body of the phone and it is recharged when the phone gets recharged. The sponge gets heated by the battery and releases the smell. When it runs out completely you replace it with a new one. Finally we can all be free of smelly phones. Maybe you’ll be able to select a different scent for each caller, like a personalized ringtone. Who said the patent game has gone too far?